Perfect for forms, contracts and receipts, these duplicate sheets make instant copies a breeze. Invoice sheets, sales contracts and duplicate receipts are a specialty of ours here at Print Colchester. 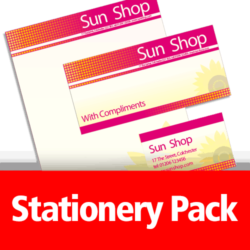 These staples of the office and sales teams can sometimes prove expensive to produce using traditional methods, but with our modern digital printing system we can offer great quality and value for money. 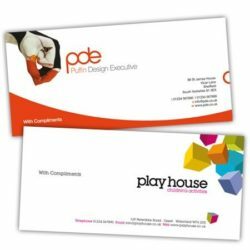 NCR – or No Carbon Required – duplicate form sets consist of at least two sheets and rely on pressure to transfer an image from the top sheet to those underneath. This produces an instant copy without the need for subsequent duplication. 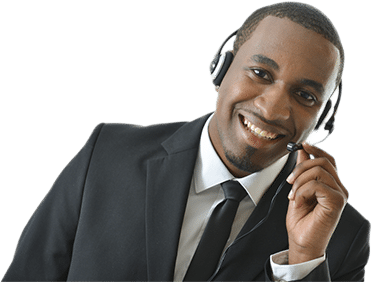 The format is perfect when speed is required and can be used for everybody from canvassers, tradesmen and office workers to window cleaners, surveyors and salesmen. Contracts and purchase orders can be instantly copied or even triplicated. Our Design Team Is On Hand – Or Create Your Own. 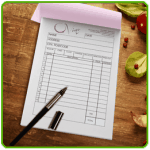 We can custom produce forms utilizing this technology especially for you, making life easier when taking details or writing receipts. Write things out once, yet end up with multiple copies for you, the client, and for any purpose you wish. Our design team have created hundreds of forms and invoice sheets for companies across Colchester and Essex and so have a great deal of experience. Let us know what you need and we’ll help create the perfect form, receipt or invoice sheet for you. 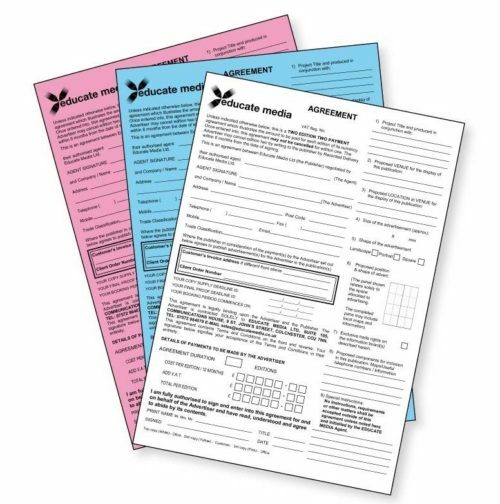 If you’d rather create your own, forms can be provided in many formats to us here at Print Colchester. PDF is perfect, but if you’d prefer to use a different format feel free, we’ll convert your files to a pdf and check everything is ok with you before we print. Our duplicate forms can also incorporate perforated cut off lines to simplify dealing out specific parts of the forms. 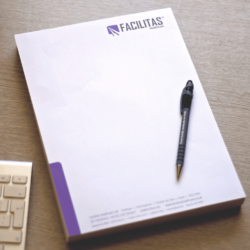 Padding is another main stay of the duplicate form – let us know if you need your forms made into handy pads with fold out covers to stop the duplication through to another set underneath. 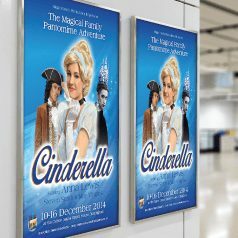 The forms can be produced in colour as well as black and white and replicated in a number of sizes ranging from A6 (105x148mm) up to A3 (420mm x 297mm). Colour of the paper used for each layer is your choice from our selection of white (usually used for the top sheet) pink, yellow, or blue. 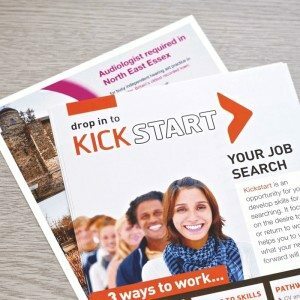 If You Need Duplicate Sheets Or NCR Sets In Colchester Get In Touch – We’ll Be Happy To Help.